My 1st impressions is happy to announce the beginning of a new partnership with I like Local, a revolutionary concept company that focuses on offering unique, local activities organized by local people in developing countries. By booking these local activities you empower and stimulate locals directly. 100% of the money asked by the locals for their activities is directly paid to them; I Like Local doesn’t charge them anything. 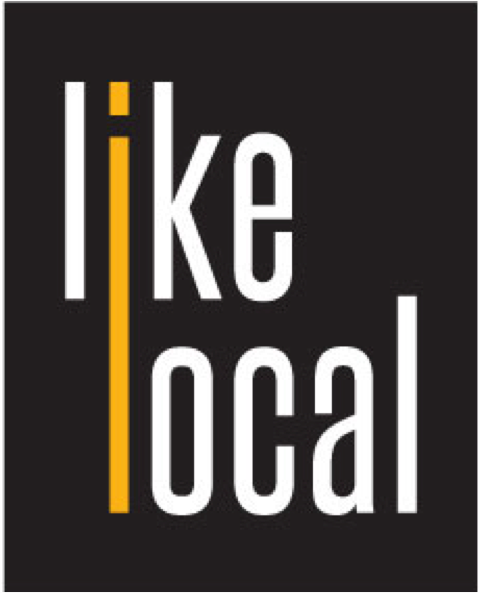 The concept of I Like Local is simple and powerful at the same time. You can now live a real experience with locals by sharing their daily life, helping them with their daily work, having a meal with their family, playing with their kids and enjoying and meeting their world while empowering them and the local community. You will get a life changing experience by getting the warm hospitality of local people in their home and they will fund their activities and life without any government charge. Have you ever dreamt to visit the Himalaya and being hosted by a local family in a farm where you can experience the real life of the people living of those mountains? Or visiting Thailand while staying with a family who runs a tea farm and who will share with you their simple life in a way you all never experience elsewhere? 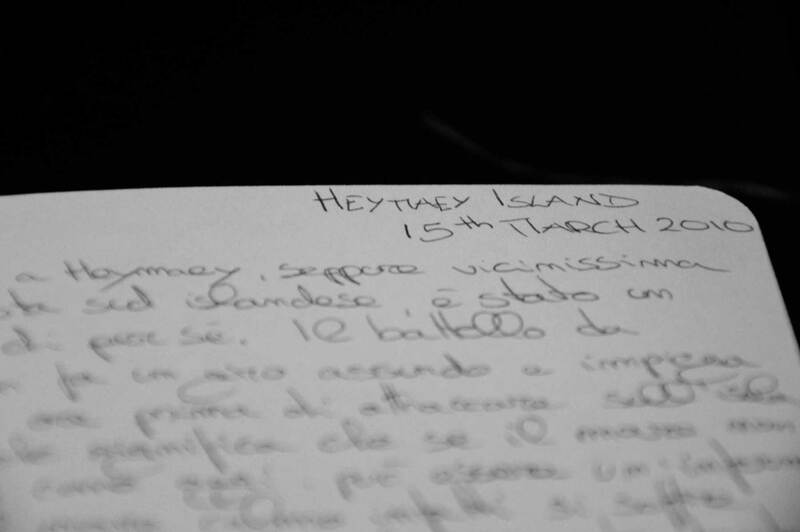 This is the concept we love to follow and the way we love to travel. From now on you can book your I like Local activities and get a 10% discount by inserting the code below in the promotion box on the booking page. Start living your dream and…Happy Traveling!